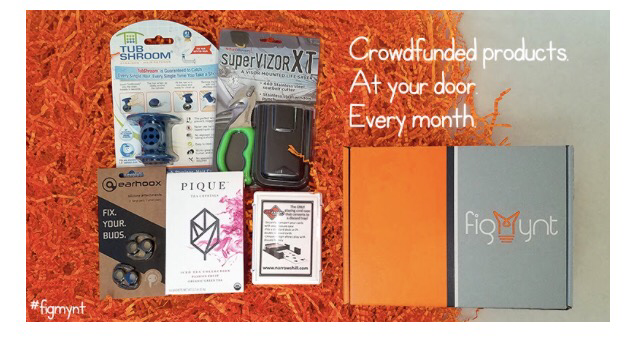 Every month you'll receive a shipment of creative products that were successfully funded on crowdfunding sites. Many of these products were created by everyday people who had a great idea, but lacked the money to get it off the ground. What do you think about this subscription?